Describe the characteristics of the pedagogy of God. 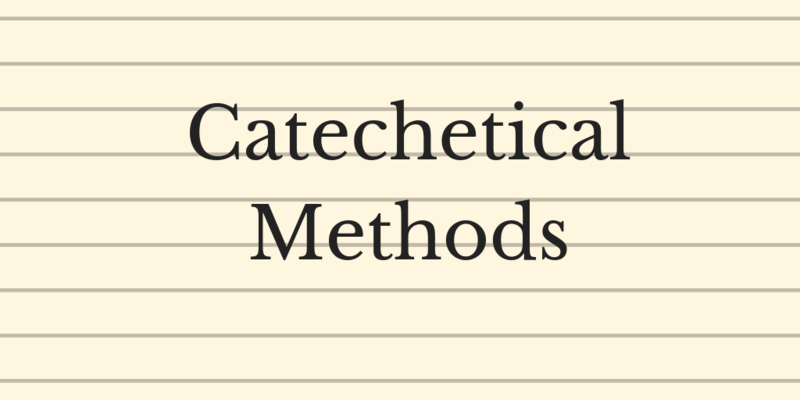 Be acquainted with the various forms of human methodology in catechesis and how to apply them in a classroom setting. Identify various formats/approaches, tools and resources for successful catechesis.